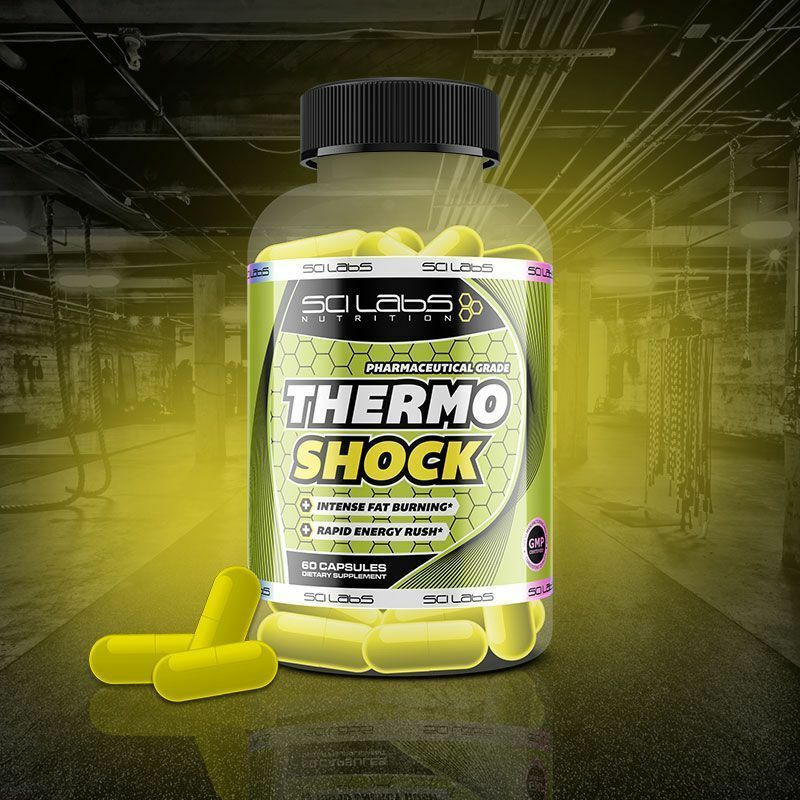 The all new ThermoShock is a revolutionary product, a cutting edge stimulant thermogenic that combines ingredients that help promote fat loss, and potent nootropic compounds to deliver powerful energy and focus. 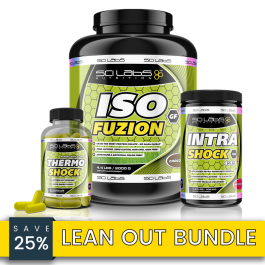 It is a ‘feel-good’ weight-loss product—that’s right, you will actually feel good while taking a weight loss product! I would like to say thank you for this amazing product. 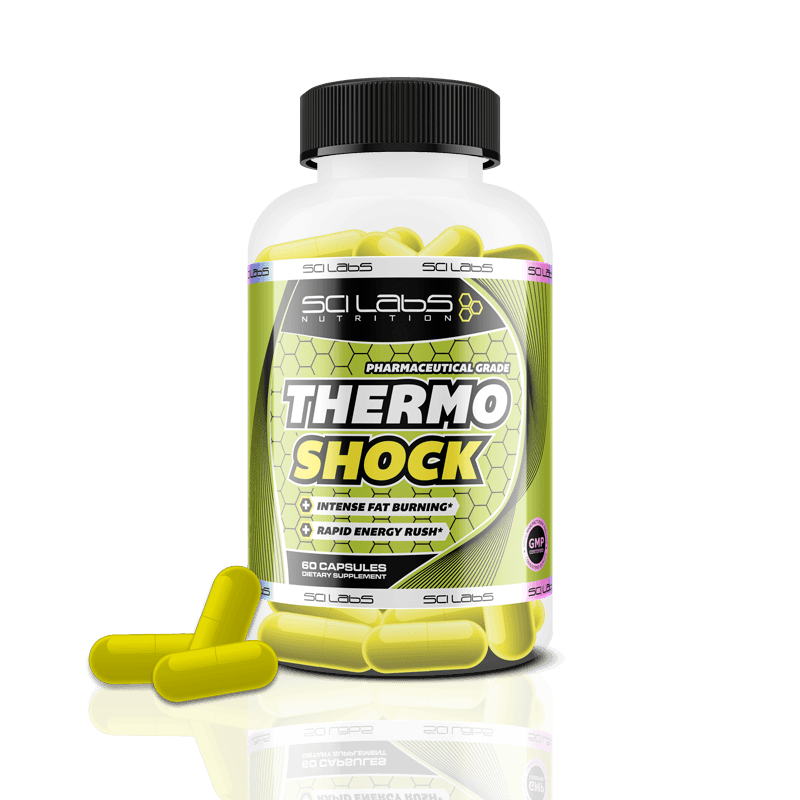 For the last few years I have been trying plenty of different fat burners always combined with daily trainers and health diet. Nothing work so well as this product. I don’t feel any kind of bad symptoms, and my cravings for sweets completely stop. 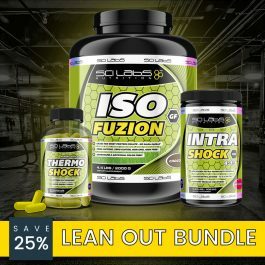 I already lose 6 pounds in only 2 weeks. I never review any product, but this definetely deserve.